Power steering is the name of the system that allows your Nissan vehicle to steer without the driver exerting a lot of effort. 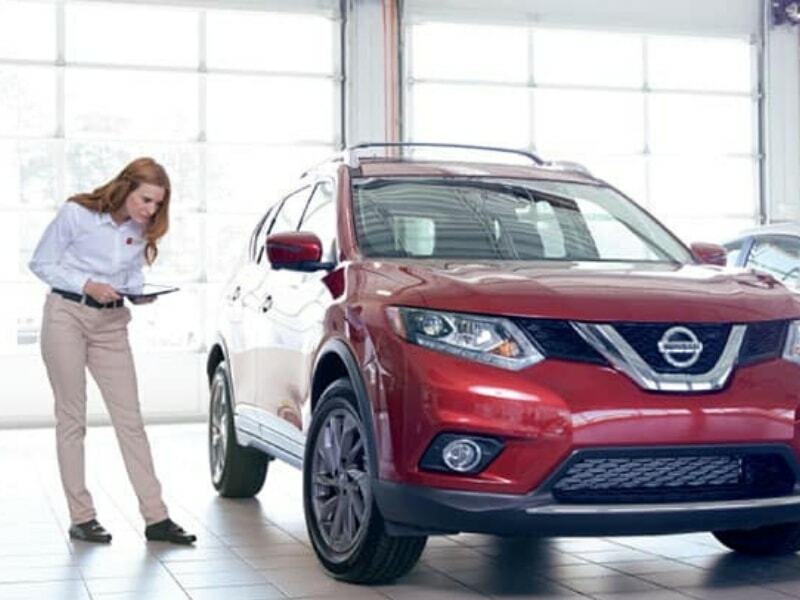 The power steering system on your Nissan vehicle has several important parts that direct power steering fluid from the power steering reservoir into the steering gear that applies pressure for the wheels to turn smoothly and easily. 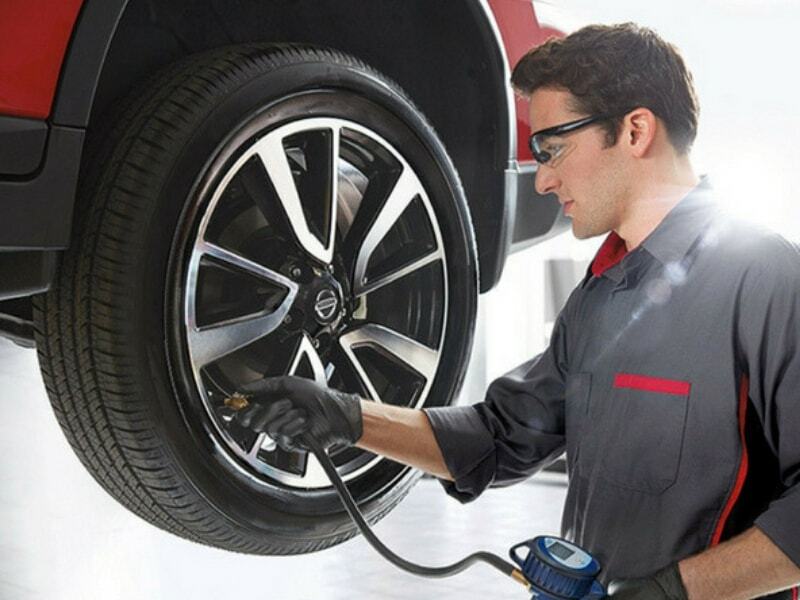 As the driver, you turn the wheel using less effort, but your power steering system is what is actually doing the hard work providing the force to turn your wheels. The only weakness of power steering fluid is that it tends to absorb water over time, which threatens its integrity and its ability to do its job properly. Power Steering Fluid: Why can’t I just keep topping it off? You won't be able to get away with continuously topping off your power steering fluid for a long time. 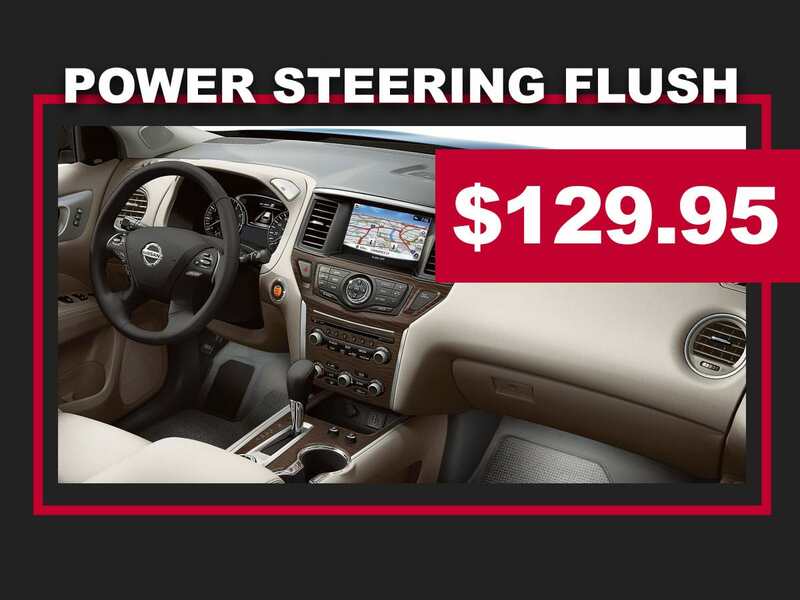 as your power steering fluid starts to break down, topping it off will only slightly extend the inevitable: you will need a Nissan power steering flush service to restore your vehicle to factory specifications. constantly topping off old broken-down power steering fluid won't give you the results you need in restoring your vehicle ’s performance and safety. If you are experiencing any of the above signs of bad power steering fluid, it will be important for your power steering performance and your vehicle safety to install some new genuine Nissan approved power steering fluid as quickly as possible. 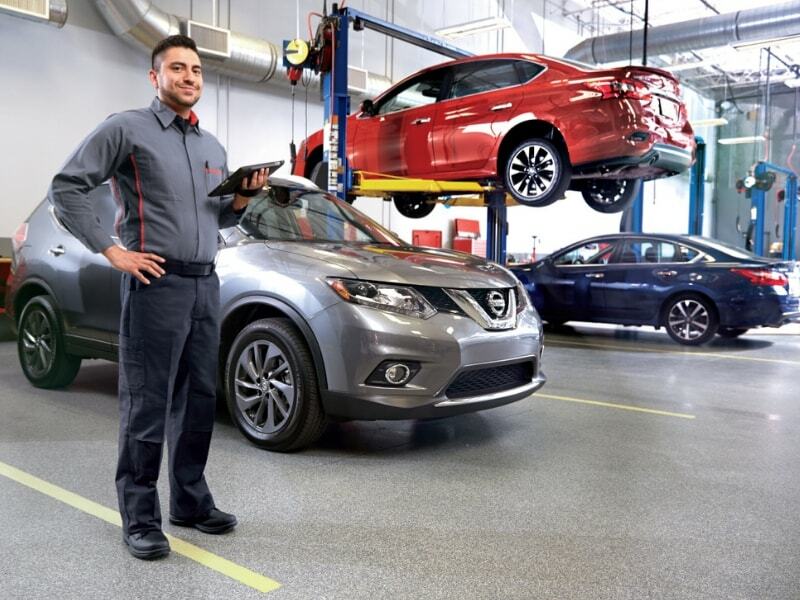 Every Nissan power steering flush service begins with an expert certified technician that knows your vehicle inside and out. 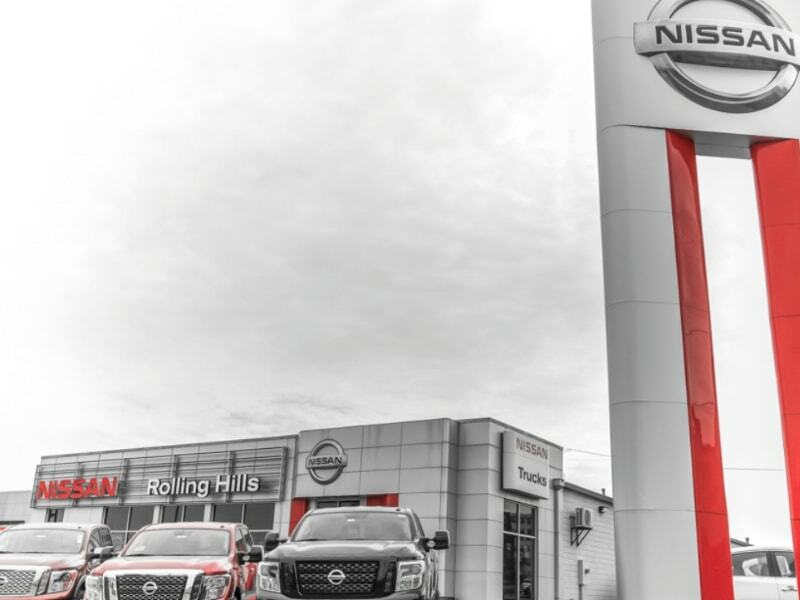 Every Nissan power steering flush service will totally remove all of your contaminated power steering fluid and replace it with fresh new genuine Nissan approved power steering fluid that has been rigorously tested for performance in your exact vehicle.